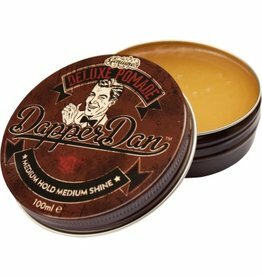 "Dapper Dan was founded in Sheffield, England in 2011; born of frustration with the less than adequate products available to gentlemen to fulfil their styling needs. 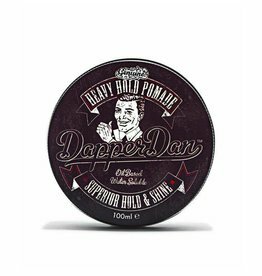 Our products were developed over a ten year period by professionals in the trade, determined to create a unique and compact styling range. 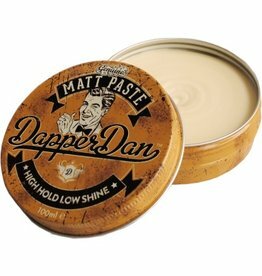 In 2012, Dapper Dan Matt Paste was launched and quickly became the most versatile matt styler we had ever experienced. 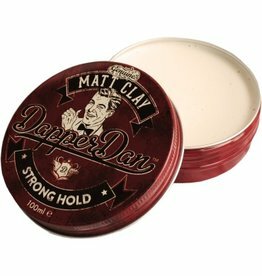 In 2014 we added a Deluxe Pomade and a Matt Clay to the range. We firmly believe that with 3 well selected and painstakingly developed products, there is no styling requirement that can not be met."